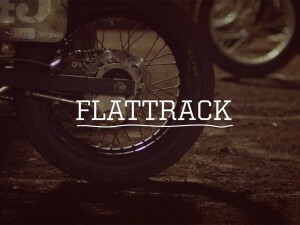 Would have saved a little time if I had seen this before changing over to my FMF system. Worth watching if you plan the upgrade too. Think I need to upgrade to an orange tail and number plates too! 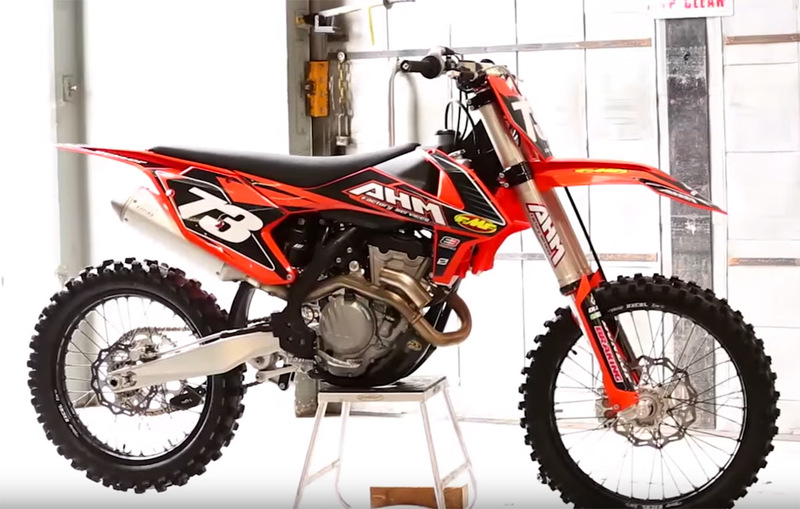 FMF’s latest Power Tip instructs you on how to remove the stock KTM header and how quick and easy it is to install the FMF 4.1 system. 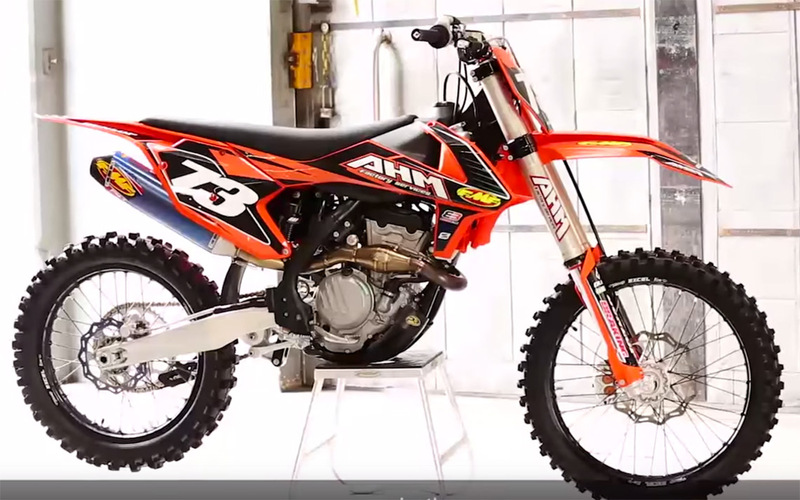 Shown here on a 2016 KTM 350.